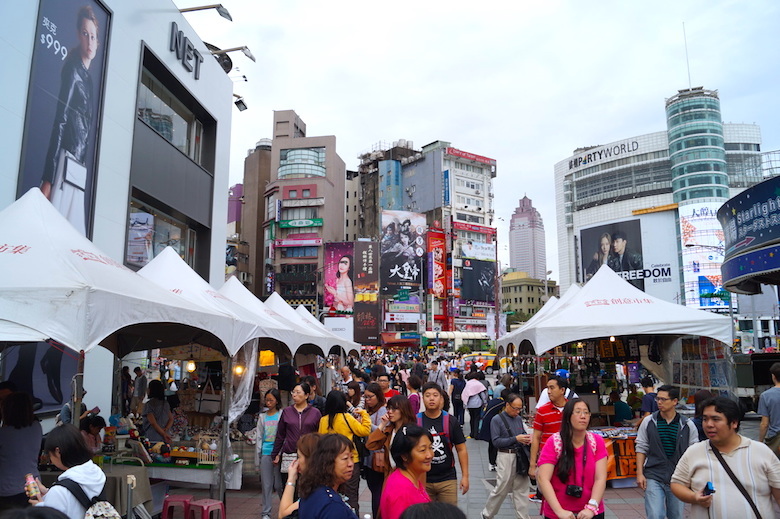 With around 3 million inhabitants, Taipei is the economic, political, cultural and educational center of Taiwan. 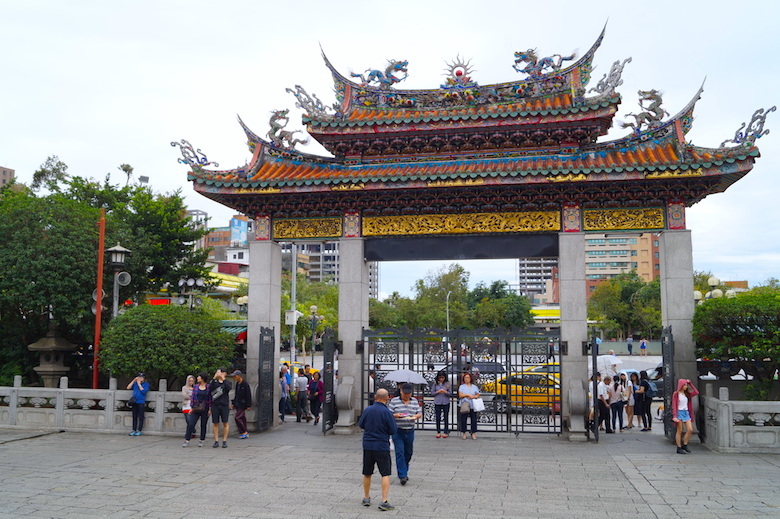 The capital of Taiwan is my favorite Asian city because of the friendly people, the modernity, the cultural heritage, the food, the historic landmarks and the climate. I felt welcomed in the city, it was quite easy to get in touch with the locals and the atmosphere remind me a bit of Berlin. I spent one week in the city and visited the city and its surroundings. If you wanna discover the city itself I would recommend that you stay three days so that you have enough time to visit the most important sights and enjoy the restaurants and street markets. The city center is not that big, so that you can discover most of the districts on foot, but also the MRT (Subway) is a really convenient way to explore the city. Here are the best things you have to see in Taipei. 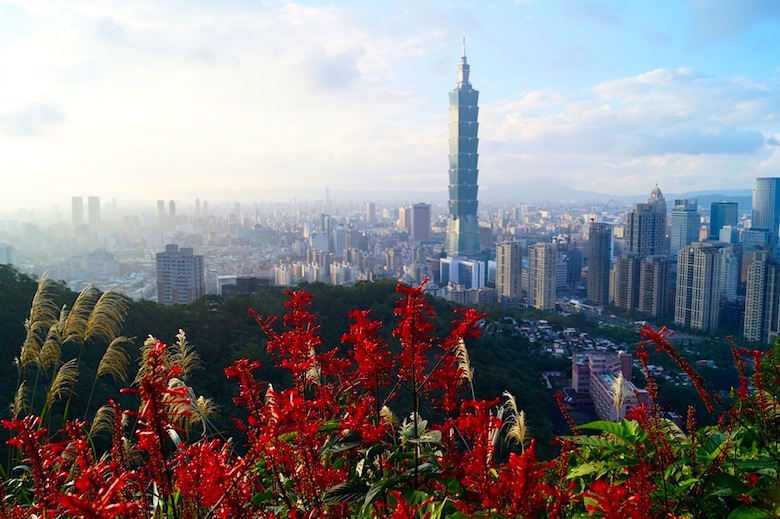 This trail, which takes around 20 to 30 minutes, brings you up to the Elephant Mountain from where you have an excellent view on the city centre and Taipei 101. Especially in the evening it can get quite busy on the observatory platforms. 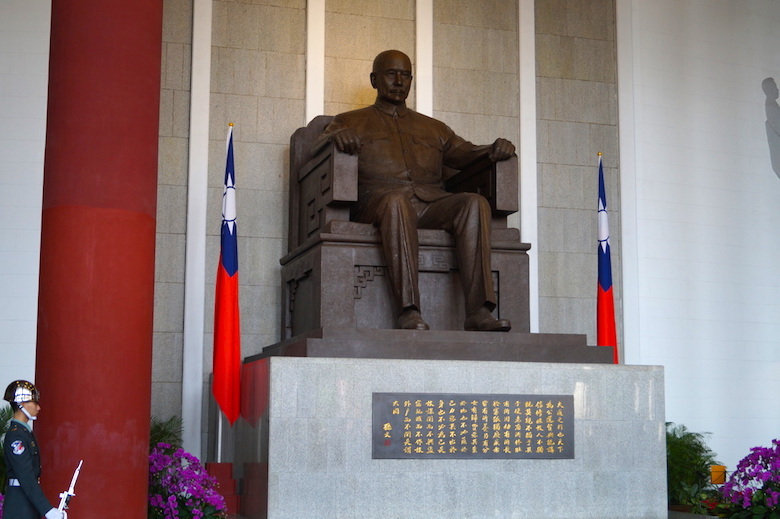 This popular monument to authoritarian leader Chiang Kai-shek houses a library, an artefact museum and a main hall in which you will find a large statue of Chiang Kai-shek. Don’t miss the hourly changing of the guards. My favorite temple in Taipei was built in 1825 and received an UNESCO Asia-Pacific Heritage Awards for Culture Heritage Conservation. This former wine factory has been restored into a centre for local artists, modern exhibitions and hip shops and markets. Today it is the heart of Taiwan’s creative pulse. 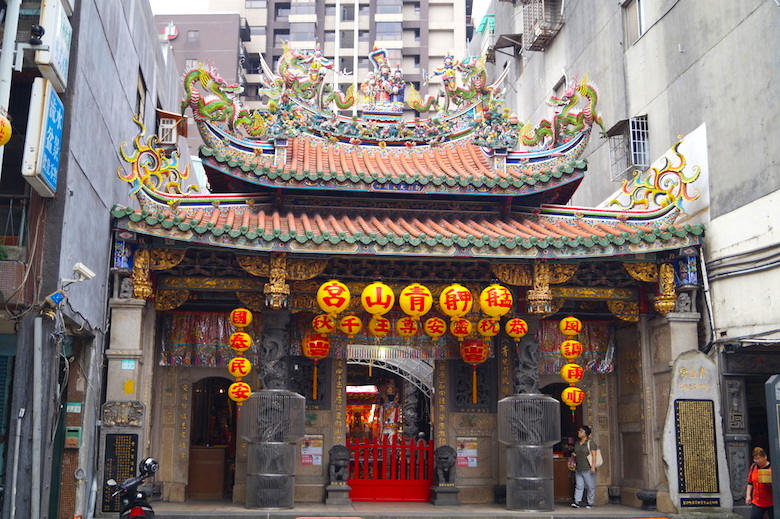 Taipei’s most popular temple was built in 1738 and is a mix of classical architecture with Southern Chinese influences. 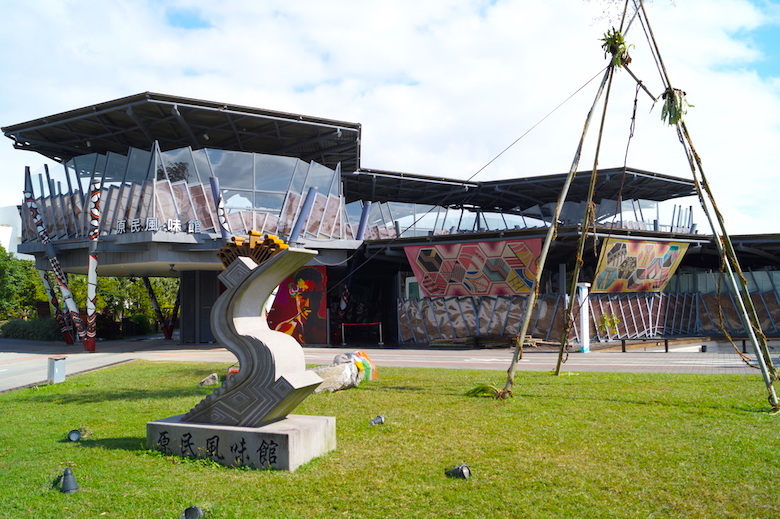 You can spend hours exploring the Taipei Expo Park which is divided into three parts. First you will find Yuanshan Park with its Eco Ark, a food court and the Pavilion of New Fasion. 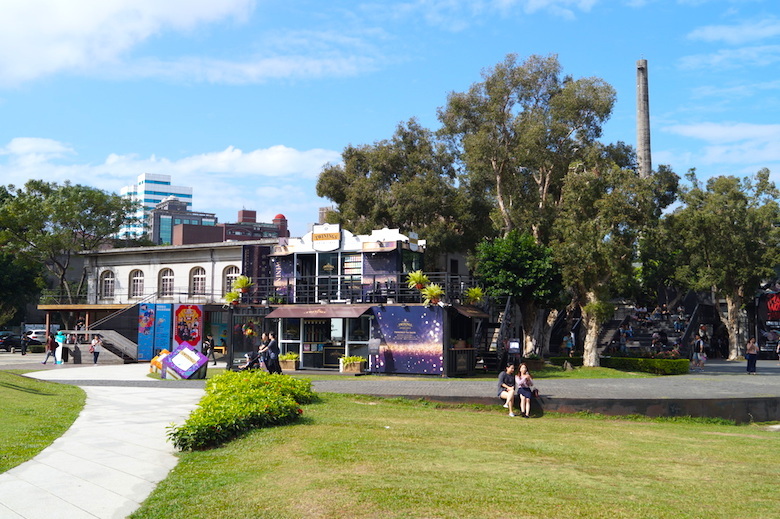 Further East you will find the Expo Hall, the Fine Arts Museum and the Taipei Story House. The third part is Xinsheng Park with its Garden Maze, the Rose Garden and the Pavilion of Angel Life. 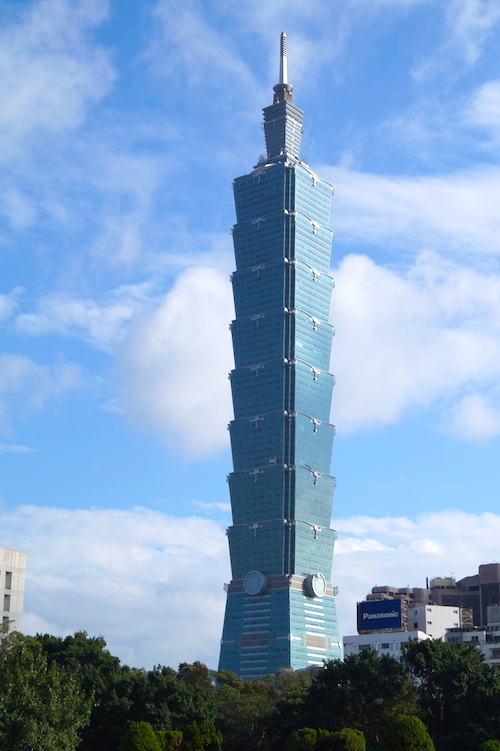 This skyscraper which is 508 meters high was the highest building in the world from 2004 to 2010 and is Taipei’s most famous landmark. From the top you have an excellent view over the city. 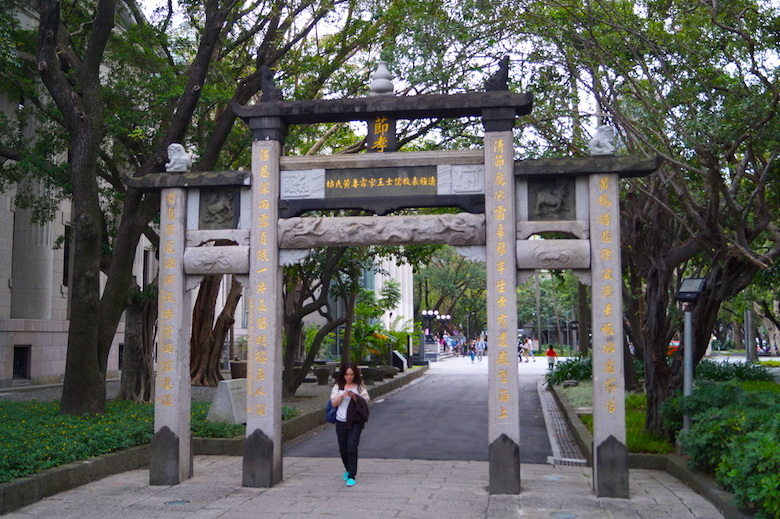 The first European-style park was established in 1900 and houses the Taipei 228 Memorial Museum and the National Taiwan Museum. 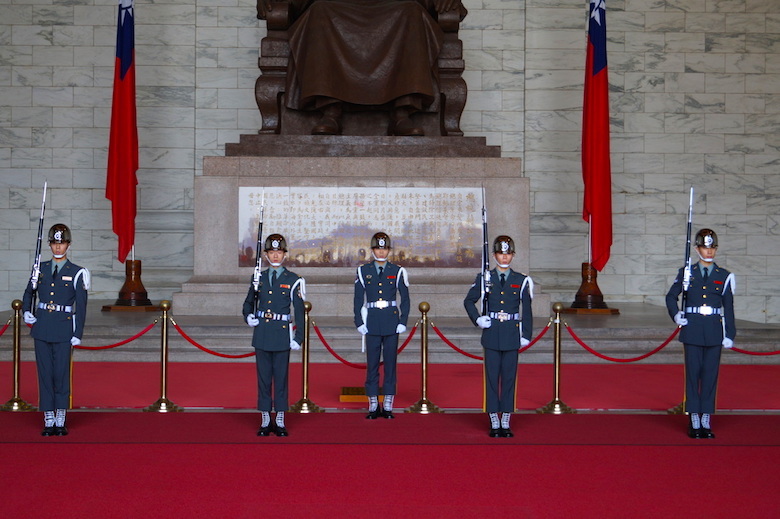 This hall was built between 1929 and 1931 to commemorate Dr. Sun Yat-sen, the forerunner of Chinese democratic revolution. 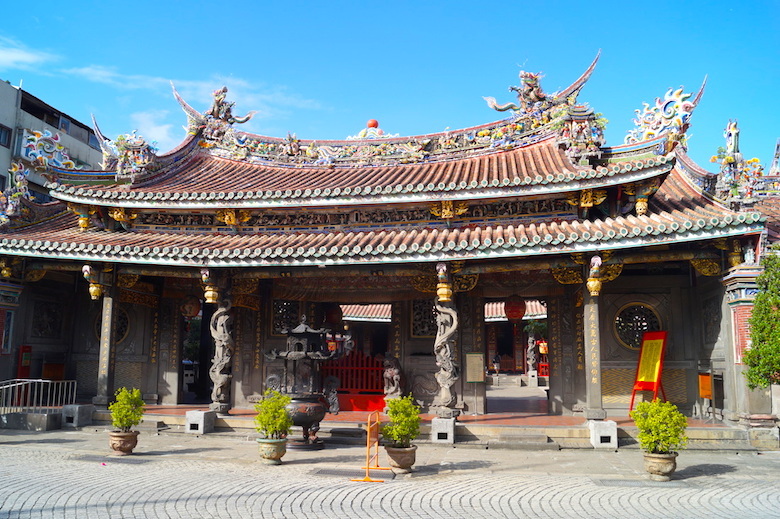 Qingshan Temple is a tiny temple which was built in 1856. Its highlights are the stone work, the ceilings and the figures. 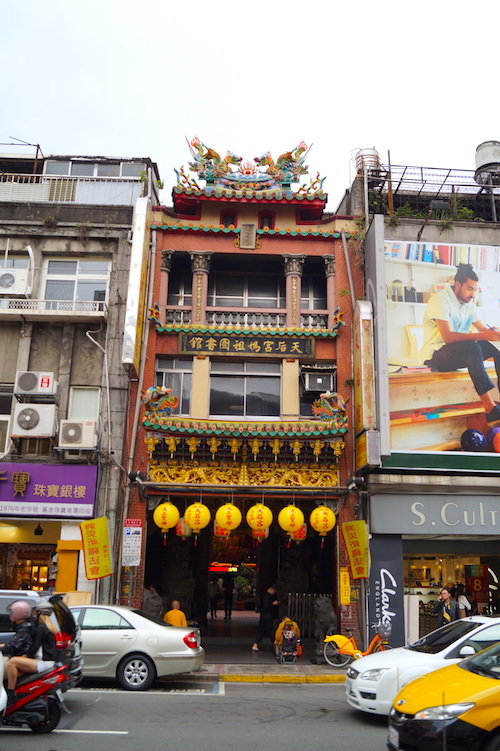 This cultural centre was housing Taipei’s first public market in the past. Still today you can find an art and design market in front of the building on Saturday and Sunday. 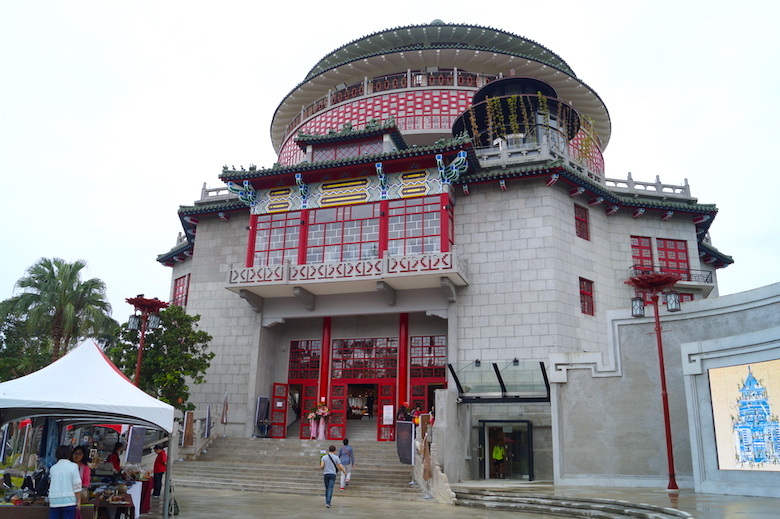 This small temple which was built in 1948 looks quite innocent from the outside, but it is worth a to take a look inside the building. 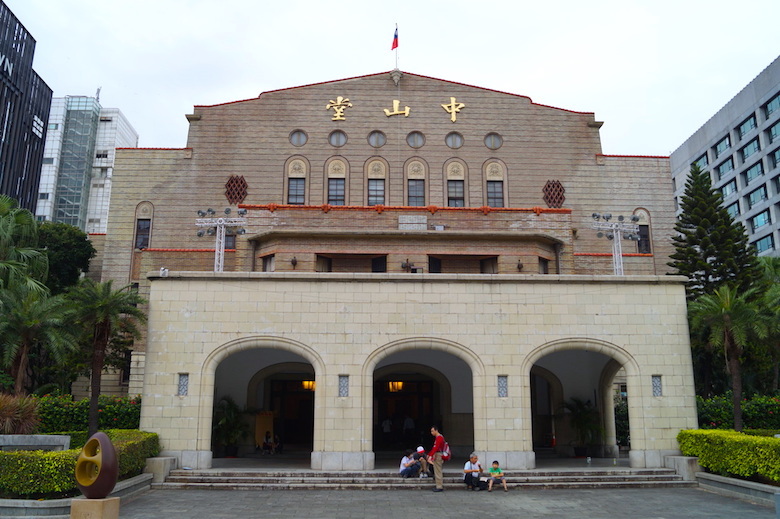 This historic building functioned as the Taipei City Hall in the past and today houses several auditoriums for musical performances and exhibitions. 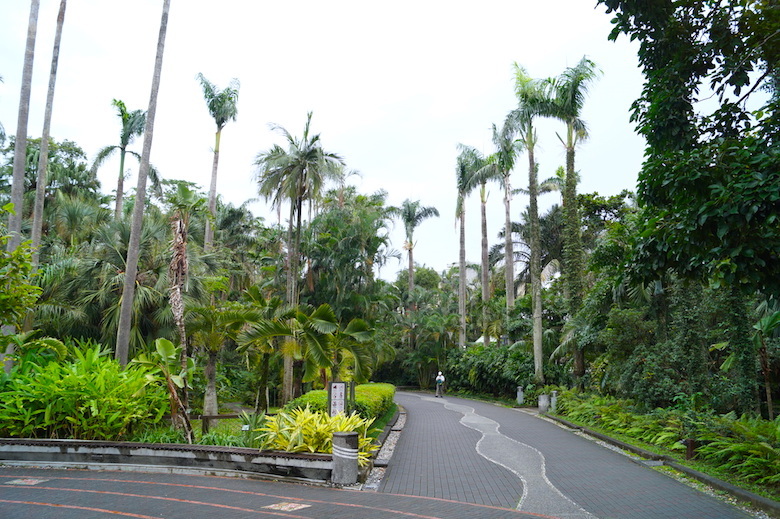 The Botanical Garden was established by the Japanese in 1921 and its highlights are the Qing Dynasty Taiwan Provincial Administration Hall and the Lotus pond. 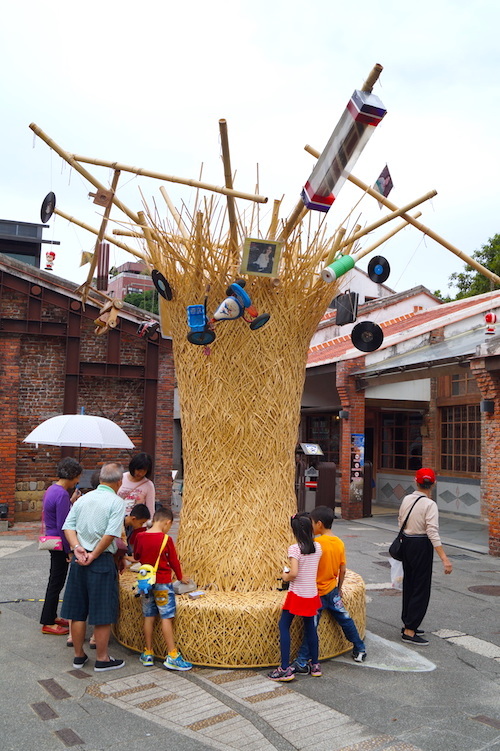 The aim of the NTCRI is to promote Taiwanese craft arts by showcasing local and international artwork. You will find really nice products for an affordable price. Next to the Botanical Garden you will find the National Museum of History in a Japanese style building. 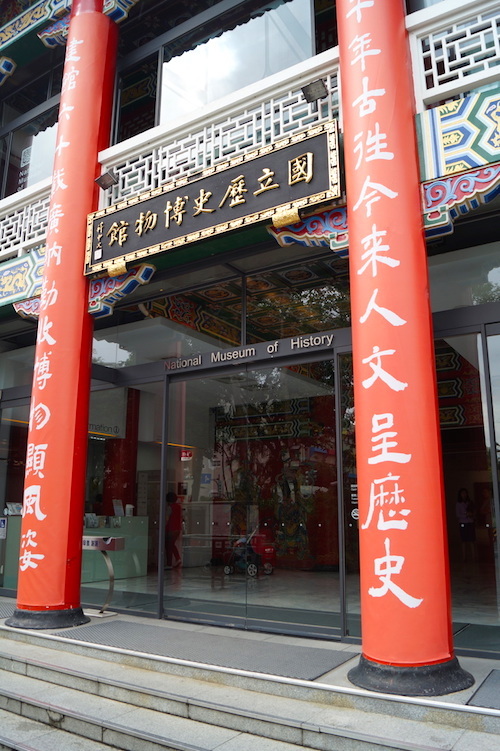 The museum houses special exhibitions and a permanent collection of artifacts and relicts from China, Taiwan and other countries. 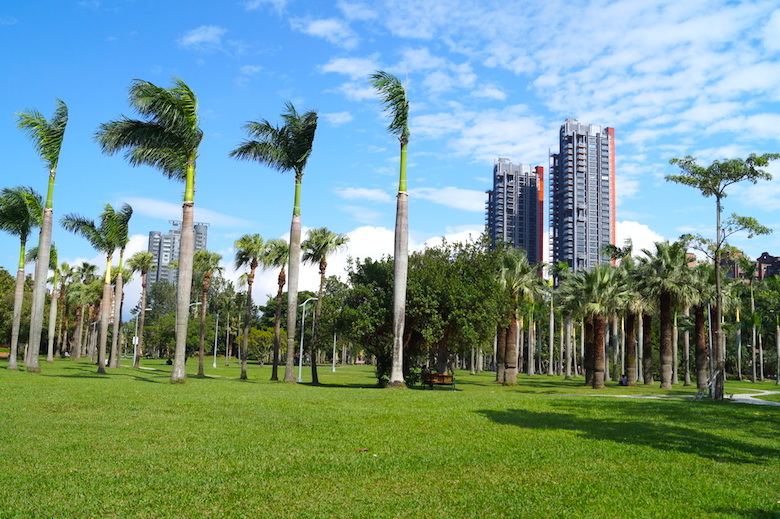 This park is perfect to observe Taiwanese people and having a relaxed time out in the nature. You will find people doing some activities like singing, dancing, running or skateboarding. Bopiliao Old Street is located in the Wanhua District and is famous for its well-preserved streets and shop homes from the Qing period. 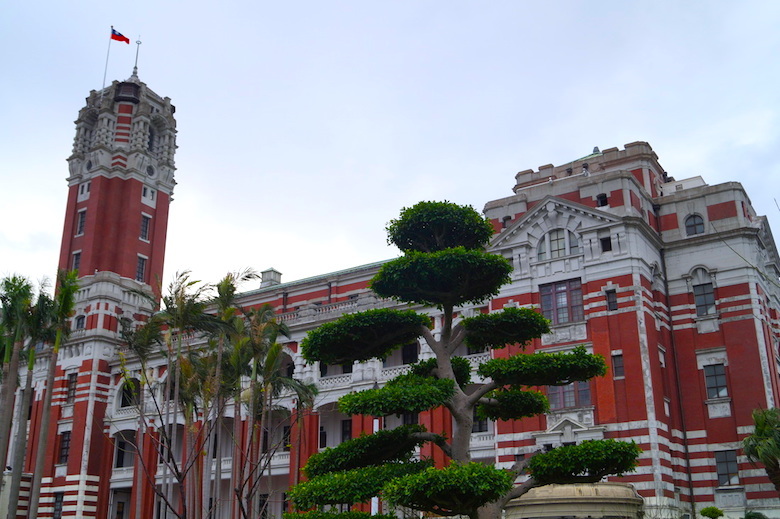 The Presidential Office Building was built during the Japanese colonial period and houses the Office of the Taiwanese President.